Involved in education or training? 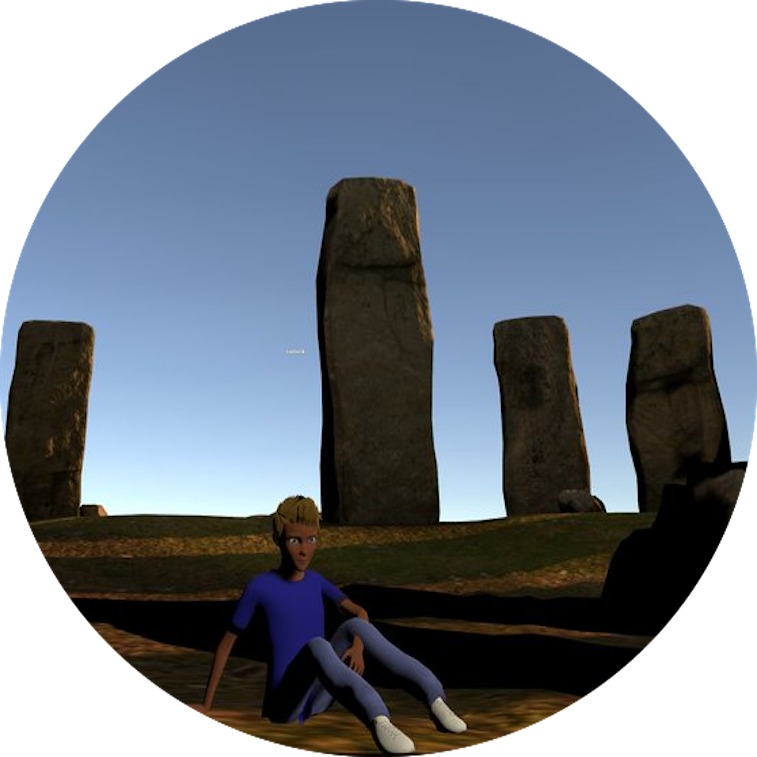 Have an idea for a cutting-edge 3D/VR application? We can help you bring it to life. 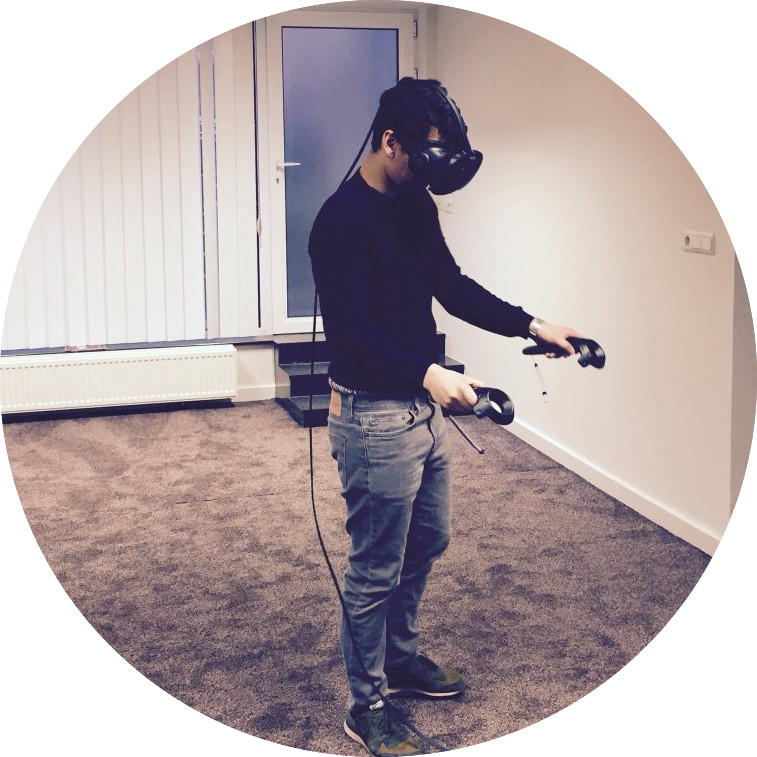 At Edorble, we have a lean, passionate team with deep expertise in 3D/VR technology and instructional design. If you want a custom-designed or branded 3D environment, simulation, or app for learning or training, we would be happy to work with you to develop it based on your needs. 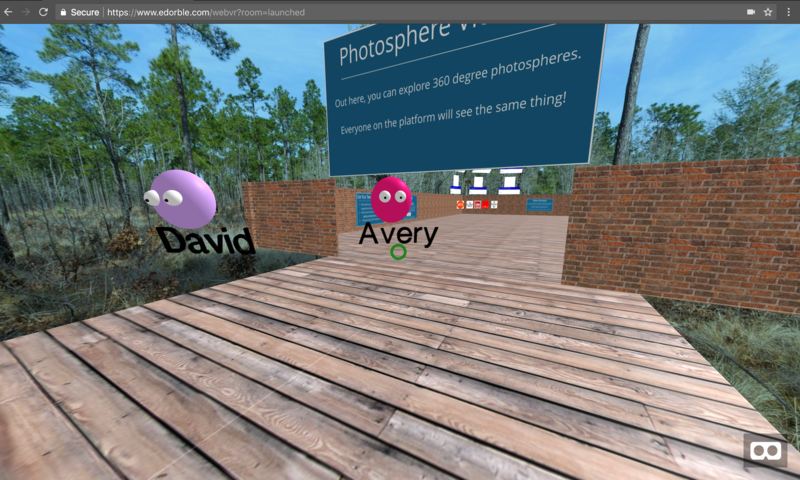 If you want a version of Edorble, our ready-made 3D world for online learning, but with certain features, integrations, branding, or designs, we can do that too. Our solutions can be built for any device, can be integrated with a wide variety of web services, and can be single-player or multiplayer experiences. We specialize in Unity 3D and WebVR development, and our artists can create 3D models and environments in any style. Want gamification elements, analytics and reporting, or LMS integration? We can do that too. The sky is not the limit - we could take you to outer space. 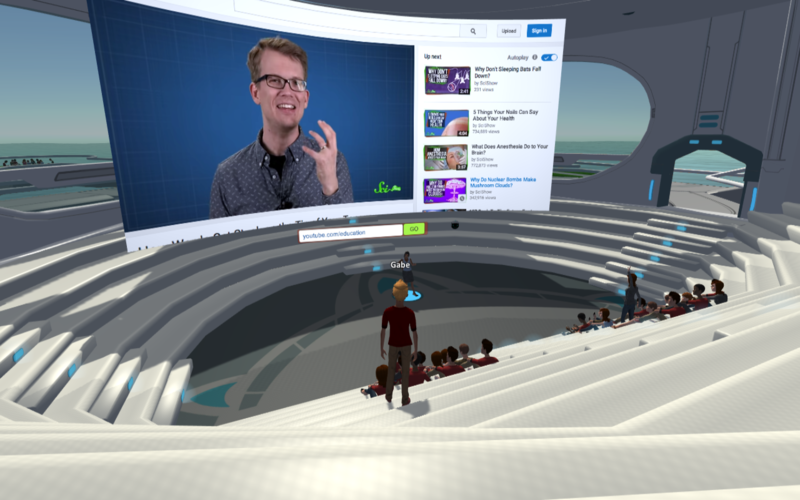 If you represent a school or company interested in incorporating 3D/VR technology into your curriculum or training, we can help you determine what you need and how to use it to accomplish your goals. Reach out to us to start a conversation, or head to Edorble Academy to check out our online courses. We can also help you get the hardware your organization needs. 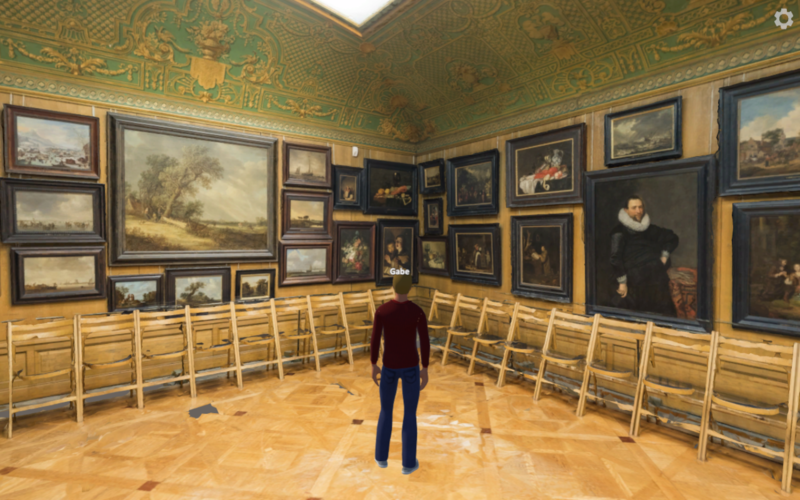 A multiplayer 3D space we created that immerses users in a photorealistic 3D museum. 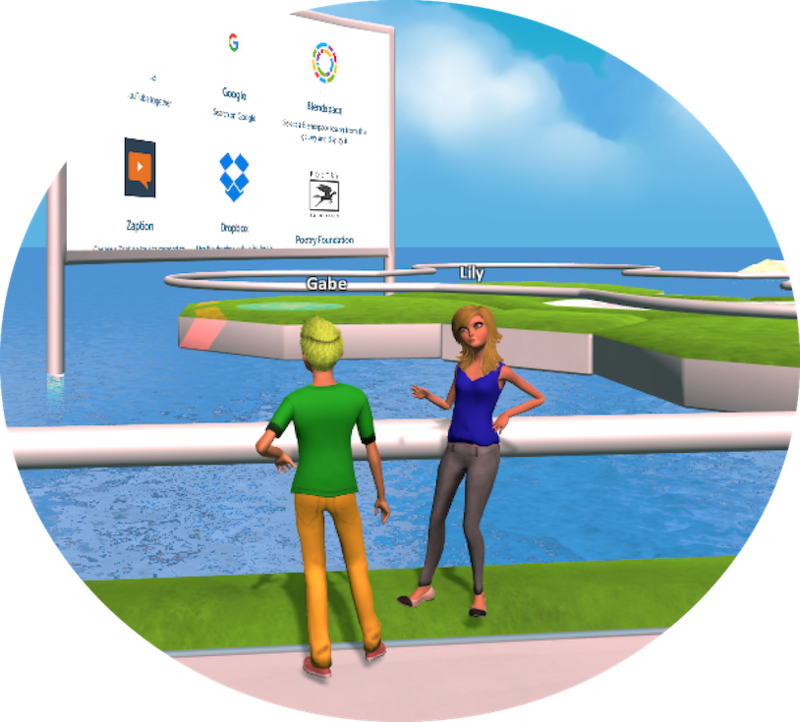 A lightweight, collaborative 3D world we built with WebVR technology, accessible from nearly any device. A collaborative space we created that online classes use to look at web content together. A simple shared space for collaborative viewing of 360 photos. 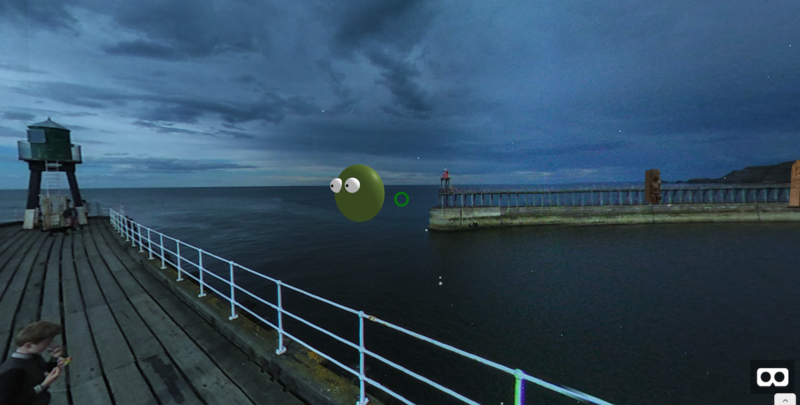 We also design worlds based on 360 photos.